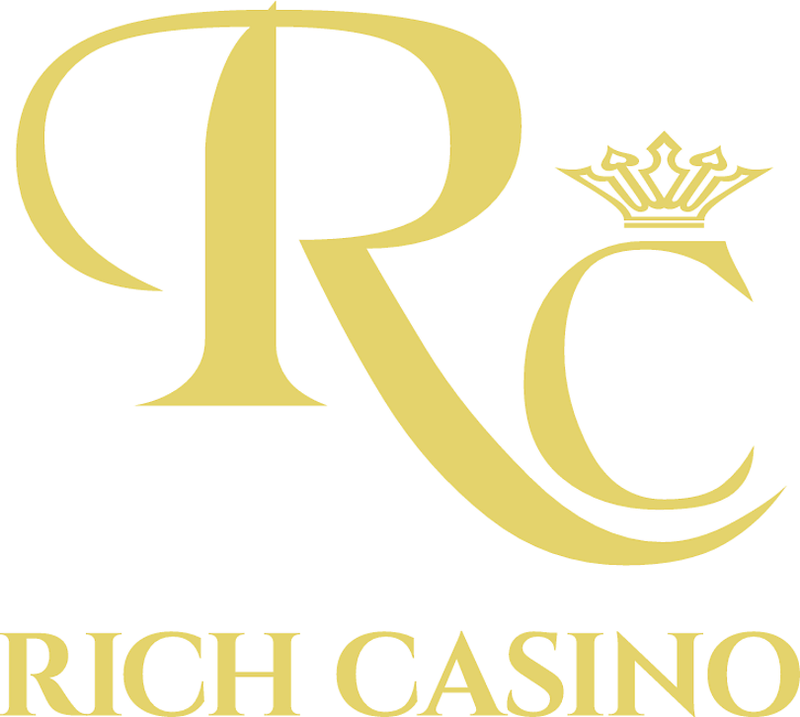 RichCasino players have even more reasons to play from Sunday April 22nd, as both Sunday Super Reel and Sunday Storm tournaments boost their benefits with increased prize money every week. Each tournament comes with its own appeal, with three exciting slots games apiece and a variety of prize options for players to choose from, with one tourney following the other to ensure that nobody misses out on either opportunity. Sunday Super Reel will have players in a spin, with a new 1st prize of $1,500, a 2nd prize of $500, a 3rd prize of $250, while 4th to 10th place winners will receive $75, with $50 prizes all the way from 11th to 25th place! To get in on the action, players simply deposit a minimum $25 between 00:00 and 06:00 UTC and you will be awarded one point for every $1 wagered on any slots game or if you play on any of the featured slots (Charms and Clovers, Stampede and Good Girl Bad Girl) you will receive 2 points for every $1 wagered! Please CLICK HERE for further details. Sunday Storm will create a maelstrom with players looking to boost their winnings, offering a new 1st prize of $2,500 a 2nd prize of $750, a 3rd prize of $300, with $100 for 4th to 10th place winners, and $50 for placing 11th to 25th! To take the tourney by storm, players simply deposit a minimum $50 between 06:00 and 12:00 UTC and again, you’ll be awarded one point for every $1 wagered on any slots game or if you play on any of the featured slots (Legend of the Nile, Sugar Pop 2 and the Angler) you will receive 2 points for every $1 wagered! Please CLICK HERE for further details. 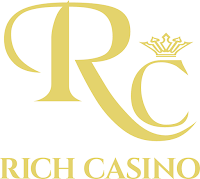 “We’re always looking to give our players that little bit extra, so we decided to up the ante on our Sunday tourneys,” Gwen Adams, RichCasino spokesperson said. The featured games from Betsoft Gaming are the true stars in ensuring the success of these promotions, providing a common aesthetic to the tournaments with their enticing graphics and smooth gameplay, while giving the players variety as they compete for their place on the leader boards. “From April 22nd, we are hoping to see even more interest in our Sunday tournaments, and more satisfied winners each week!” added Gwen.